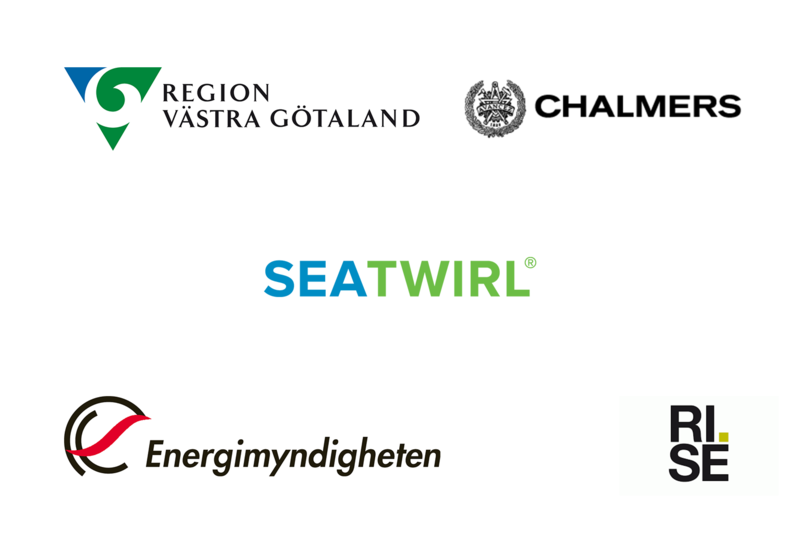 SeaTwirl has started a research cooperation with Chalmers and RISE (Research Institutes of Sweden) for a project that is being run by the Swedish Wind Power Technology Centre. SeaTwirl aims to become a leader in floating wind power and a key for reaching that goal is cost-efficiency through a robust design. Robustness means lower maintenance and a possibility to place the turbines in areas with rough conditions but also excellent wind resources. As a part of this effort, SeaTwirl together with Chalmers and RISE have started the project “Analysis methodology for fatigue of wind turbine” which shall present a design methodology for fatigue assessment of vertical axis wind turbines, with a focus on the turbine and its composite material and structure. I.e., how to best design wind turbines to be as robust as possible. “The next major step for the wind power industry is to move further offshore with floating wind turbines. It’s exciting to work with SeaTwirl, the enthusiastic and skilled engineers as well as the interesting technology. As a person with great experience from the wind industry, I therefore, look forward to contributing to this project”, says Anders Wickström from RISE. The work is being done within the Swedish Wind Power Technology Centre, that has Chalmers as host organization. The project is being financed by Swedish Energy Agency, Västra Götalandsregionen, Chalmers, RISE and SeaTwirl. “We are very happy for the commitment from the Swedish Wind Power Technology Centre and all actors involved in this project. It will give us valuable insights about the design of our ground breaking floating wind power turbines”, says SeaTwirl’s CEO Gabriel Strängberg.